The Dark Souls games take a rather unique approach to storytelling, revealing much of their lore and narrative through scattered bits of dialogue and Easter eggs. Often, you finish a Dark Souls game and still aren’t quite sure what it was all about. Opinions on this approach are mixed – some enjoy the mystery, while others would prefer a little more clarity. 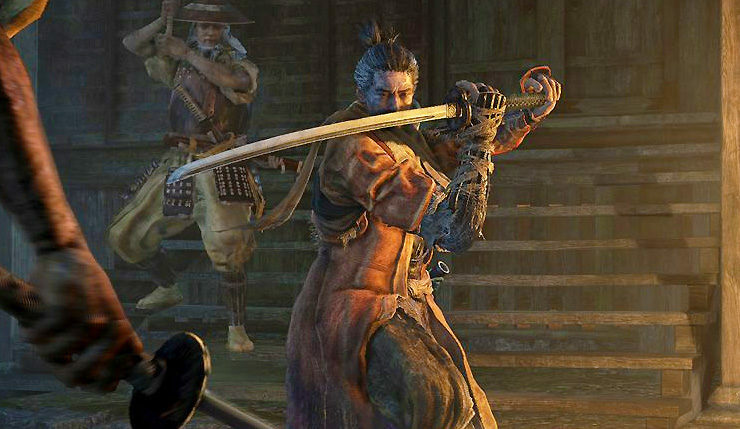 Those in the latter camp will be happy to know that From Software’s next game, Sekiro: Shadows Die Twice, presents a slightly more straightforward story. Here’s what Dark Souls and Sekiro director Hidetaka Miyazaki had to say about how his new game’s narrative will be framed. “There’s still going to be this kind of fragmented element to it. You’re still going to have to explore it to a find all the clues and depth for yourself. We feel like it’s not going to change too much in that sense. Our approach to storytelling has not changed. Sekiro: Shadows Die Twice hits PC, Xbox One, and PS4 on March 22, 2019.